Evidence continues to mount that suggests Apple will ditch the 3.5mm audio jack on its next iPhone, leaving only the Lighting port to serve as a physical audio interface (wireless is also an option, of course). A patent published by the U.S. Patent and Trademark Office on Thursday serves as the latest clue to lend validity to the rumor. The patent – audio class-compliant charging accessories for wireless headphones and headsets – details a hybrid analog / digital headphone system that could switch between wired and wireless audio modes on-the-fly. There are several Bluetooth headphones already on the market that offer the ability to use them in either wired or wireless mode. Apple’s patent is a bit different, however, as it would allow the user to switch between modes seamlessly using a buffer (kind of like anti-skip protection on a CD player). 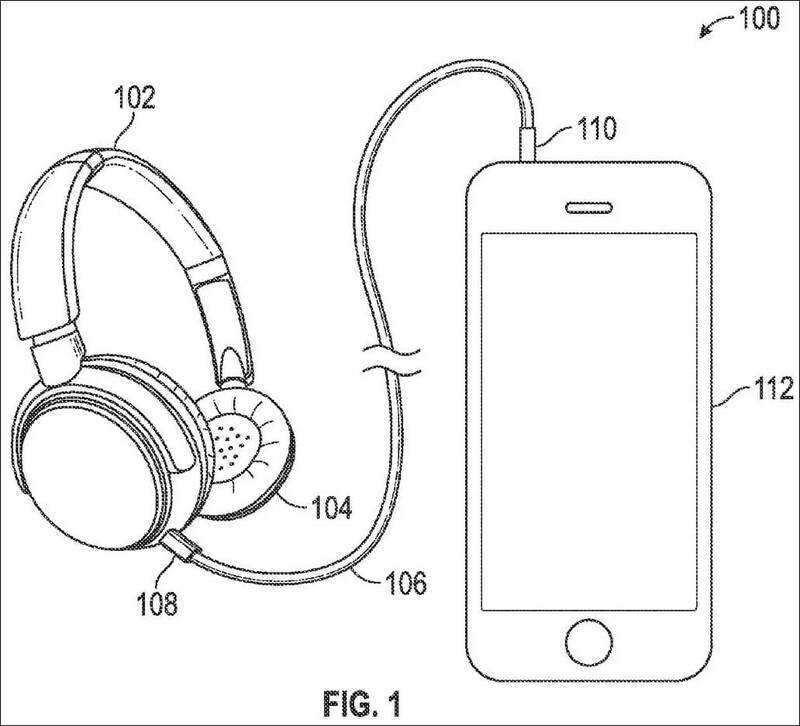 As Digital Trends points out, the patent doesn’t explicitly say the headphone system would work via Lightning connector but it does require a connector that’s compatible with both analog and digital signals which coincidentally enough, the Lightning connector is capable of. The single Lightning cable would also allow the iPhone to charge the connected hybrid wired / wireless headphones during use. What’s more, the patent says the headphones can come in all shapes and sizes including in-ear, on-ear and over-ear styles. Eliminating the 3.5mm jack would allow Apple to further slim down the iPhone or perhaps increase the capacity of its battery although knowing Apple, my money would be on the former option. As always, just because a patent is published or granted doesn't mean it's guaranteed to show up in a consumer product.